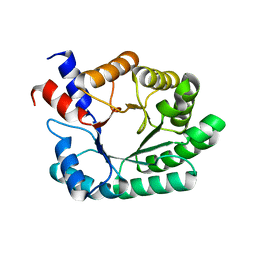 Authors: Heine, A., Knoerlein, A., Schiebel, J., Klebe, G.
Authors: Heine, A., Schiebel, J., Klebe, G.
Authors: Heine, A., Wilson, I.A. 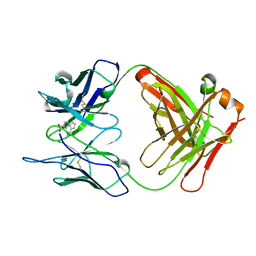 Cite: An antibody exo Diels-Alderase inhibitor complex at 1.95 angstrom resolution. 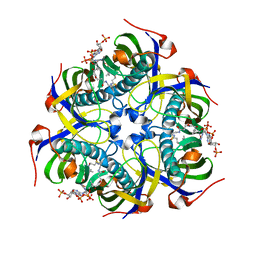 Authors: Heine, A., DeSantis, G., Luz, J.G., Mitchell, M., Wong, C.-H., Wilson, I.A. 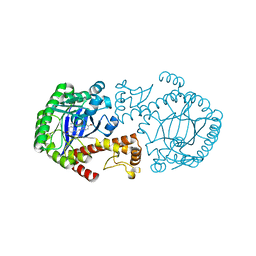 Cite: Observation of covalent intermediates in an enzyme mechanism at atomic resolution. 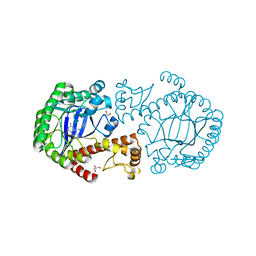 Authors: Heine, A., Luz, J.G., Wong, C.H., Wilson, I.A. 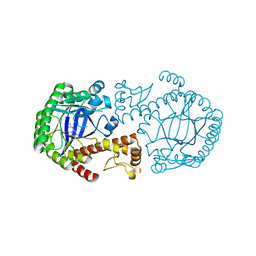 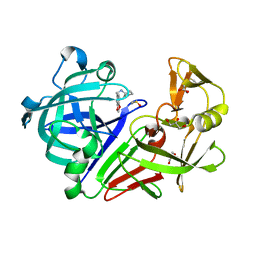 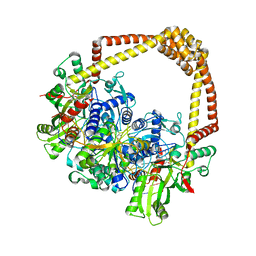 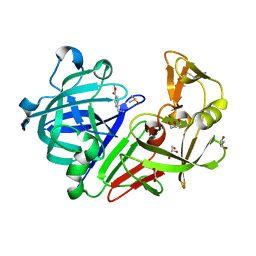 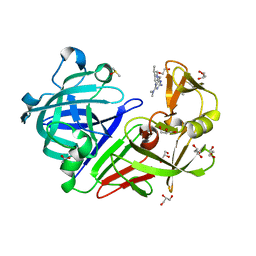 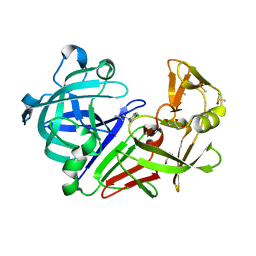 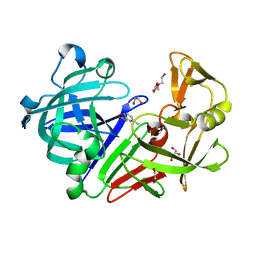 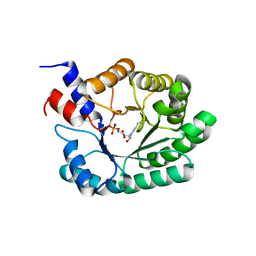 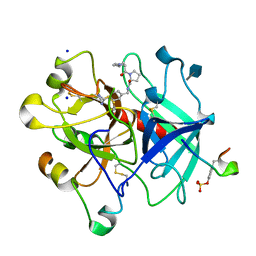 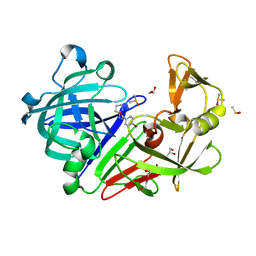 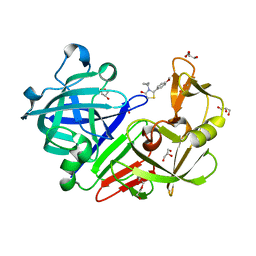 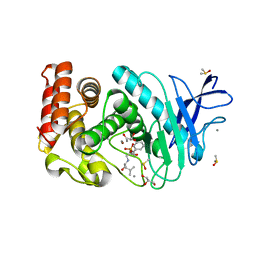 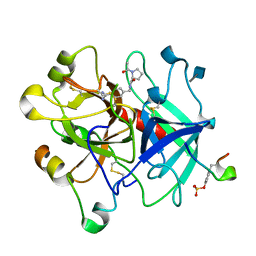 Cite: Analysis of the class I aldolase binding site architecture based on the crystal structure of 2-deoxyribose-5-phosphate aldolase at 0.99A resolution. 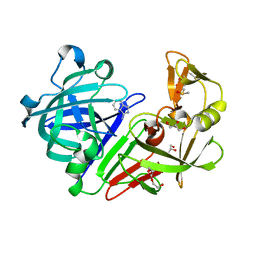 Authors: Heine, A., Reuter, K.
Cite: High resolution crystal structure of Clostridium propionicum beta-alanyl-CoA:ammonia lyase, a new member of the "hot dog fold" protein superfamily. 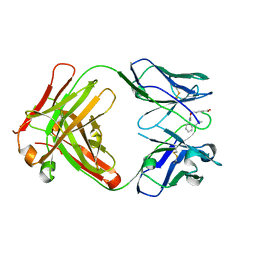 Cite: Immune versus natural selection: antibody aldolases with enzymic rates but broader scope. 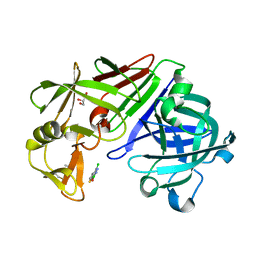 Authors: Englert, L., Biela, A., Heine, A., Klebe, G.
Cite: Dissecting the hydrophobic effect on the molecular level: the role of water, enthalpy, and entropy in ligand binding to thermolysin. 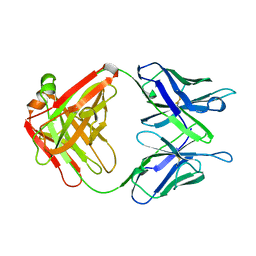 Authors: Stengl, B., Meyer, E.A., Heine, A., Brenk, R., Diederich, F., Klebe, G.
Cite: Crystal structures of tRNA-guanine transglycosylase (TGT) in complex with novel and potent inhibitors unravel pronounced induced-fit adaptations and suggest dimer formation upon substrate binding. 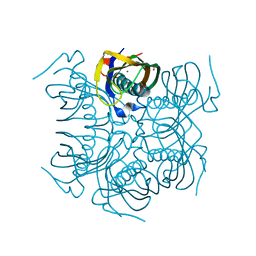 Authors: Gerlach, C., Smolinski, M., Steuber, H., Sotriffer, C.A., Heine, A., Hangauer, D.G., Klebe, G.
Authors: Wang, X., Heine, A., Klebe, G.
Authors: Radeva, N., Uehlein, M., Weiss, M.S., Heine, A., Klebe, G.
Authors: Krimmer, S.G., Heine, A., Klebe, G.
Authors: Schiebel, J., Heine, A., Klebe, G.
Authors: Ehrmann, F.R., Heine, A., Klebe, G.
Authors: Fu, K., Heine, A., Klebe, G.